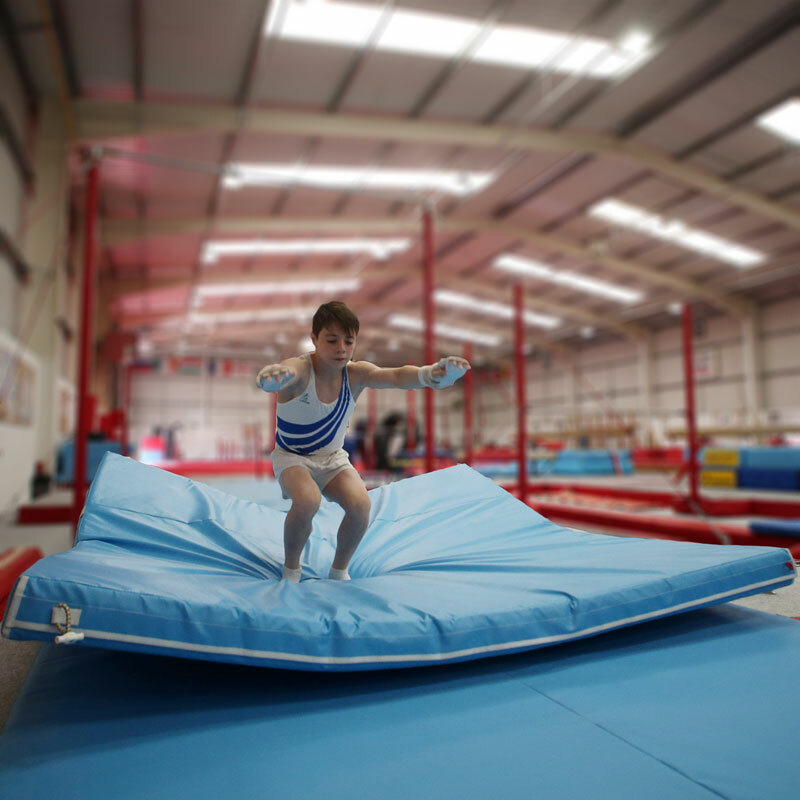 The Beemat ® Soft Landing Mat "Splat Mat" is used for a variety of gymnastic landing activities and to place over other joined mats to provide a continuous landing surface without gaps. Incorporates easy to carry handles, breather holes and toggles to fasten to adjacent mats. 2m x 2m x 10cm - 6'7" x 6'7" x 3.94".